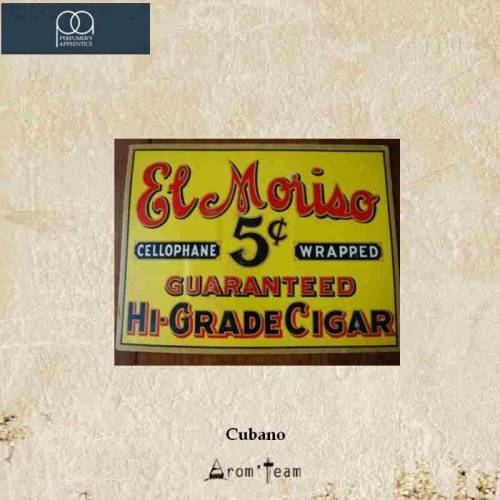 Cubano is a very powerful and aromatic cigar tobacco flavor cuban type that makes exceedingly realistic e liquid! We advise you to start on a small amount to find the dosage that suits you and to give sufficient time for maturation as with any tobacco flavor. 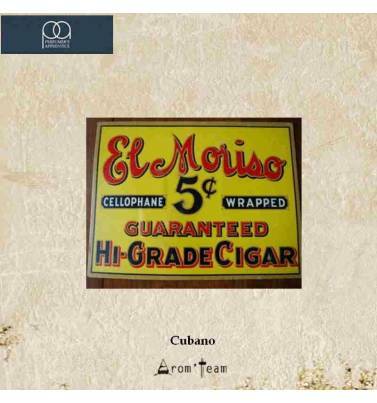 What is the best dosage for this cigar flavor ? 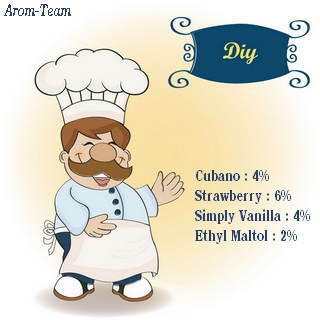 What is the steeping time to make a Cubano e liquid ? * If you like Cubano, try Cubana !